Maybe you’ve heard of Indian Jones or Han Solo? Well they are famous roles played by this handsome man! 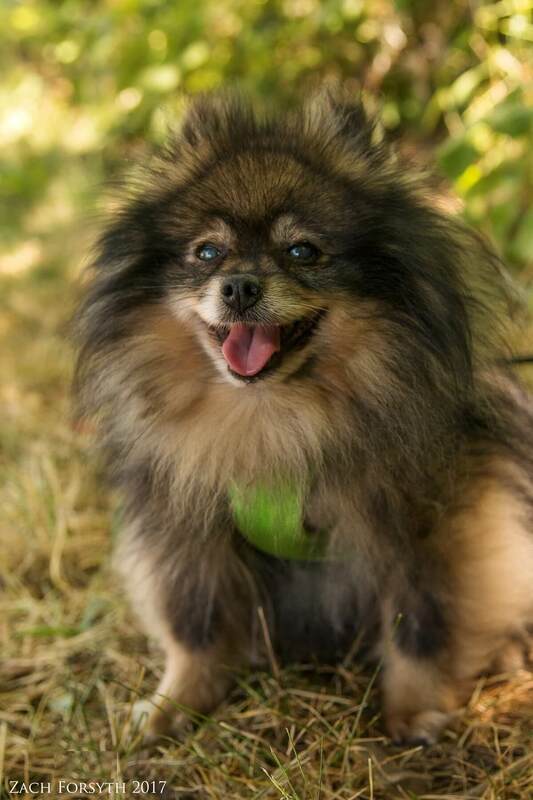 My name is Harrison Ford and I am a 12 year old Pomeranian weighing in around 10 lbs. Though my days of starring in some of the best action flicks are over & done with, I am still a spunky guy and love going on my afternoon walks. I mean nothing feels better than getting a little wind through my glorious mane! I enjoy venturing out into the world and meeting my adoring fans. Whether it is my human friends of all ages, other puppy pals or those kitties too, I am always about getting in that spotlight! After my adventures outdoors, I am ready to settle in for the night on a nice comfy lap while we watch some of my favorite movies-all starring me of course! I am funny, good looking, and boy, do I have the charm! So fill out an application today and let’s continue my many adventures together! I come to you neutered, vaccinated, and micro-chipped with an up to date dental with an adoption fee of $250.